Sev-Rend is excited to have added Intermas D-Net 8000 to our product portfolio. This high yield netting addition is the latest offering to meet the needs of our expanding client base. This ideal partnership is just the latest from Sev-Rend. 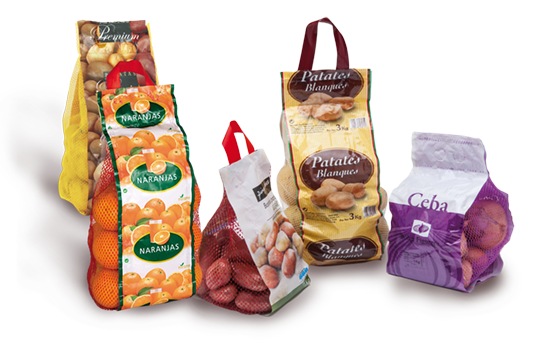 High yield packaging, can use less per package.